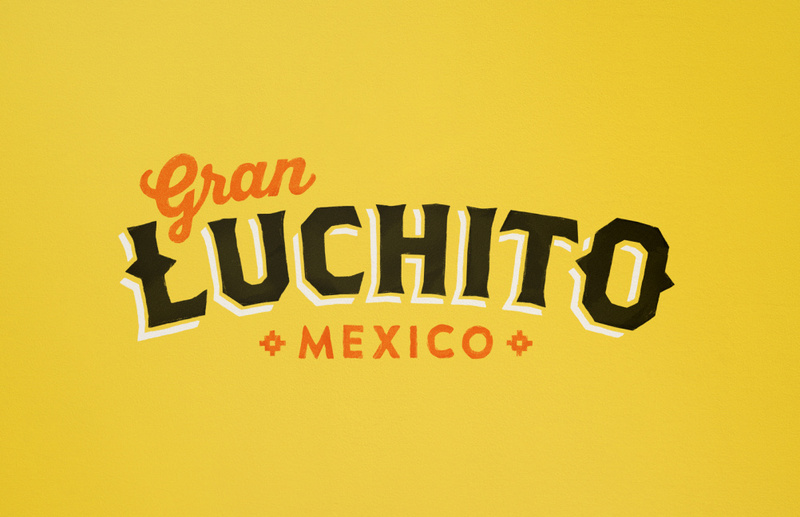 Midday has redesigned Mexican sauce brand Gran Luchito, giving it a new look that better explains its name, which translates as “Great Little Fighter” from the Spanish. 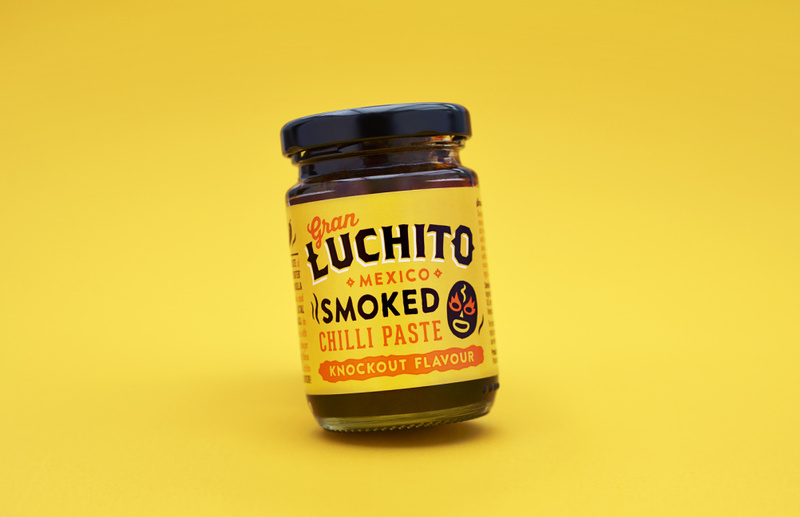 According to Midday creative director Will Gladen the smoked chilies in Grand Luchito products are the same as those which have been cultivated and smoked “by generations of hardy farmers in the harsh Oaxacan climate”. 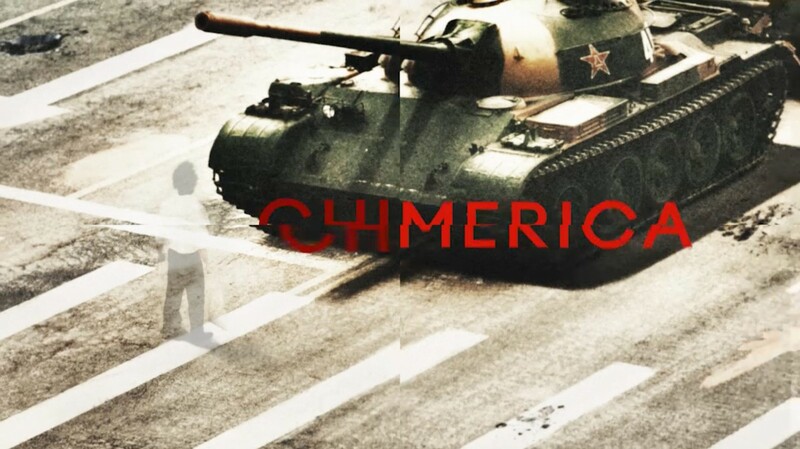 The name references both the resilience of the chilies which grow in tough conditions and the farmers who have an “obsession with the sport of Mexican wrestling” he says. 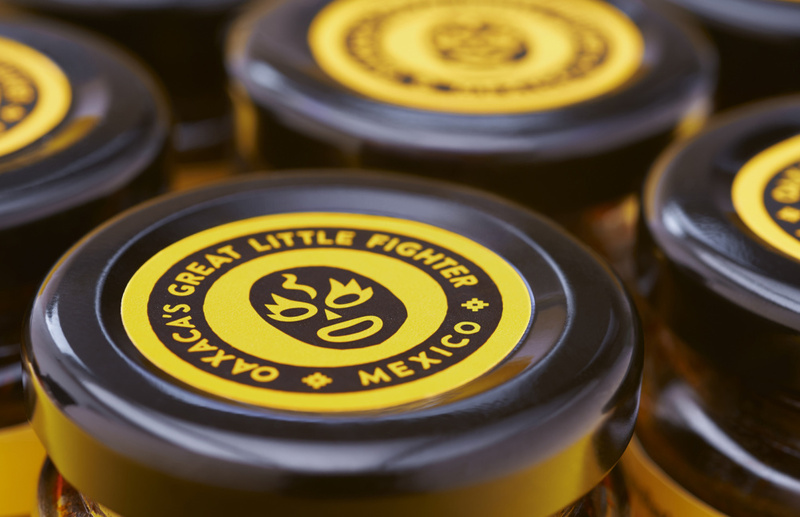 Mexican wrestling graphics have been applied to the packaging and Gladden says he has looked to the “bold and expressive typographic styles of Mexican wrestling poster art” when redesigning the identity. The palette consists of “bold, bright, vibrant colours synonymous with Mexican culture and wrestling poster art,” he adds. 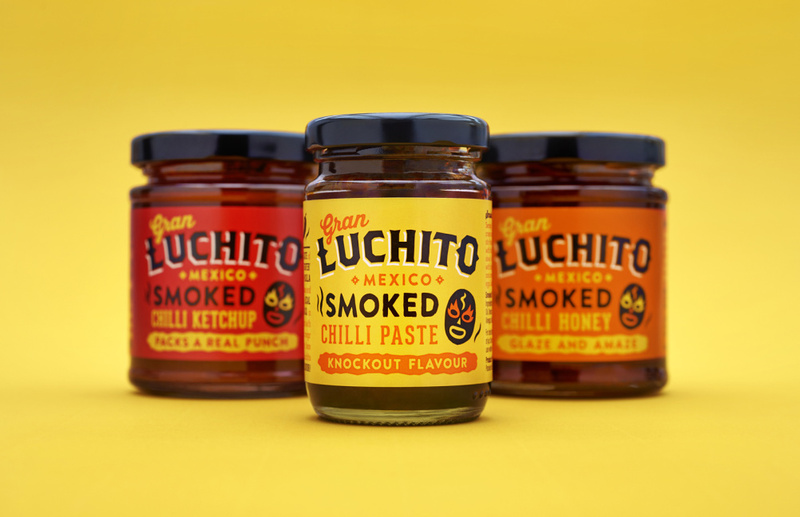 Midday was appointed last year after being recommended to the client and will remain working with Gran Luchito as the range expands. It is currently working on a lime pickle product. The branding is also rolling out across trade show and direct mail communications.